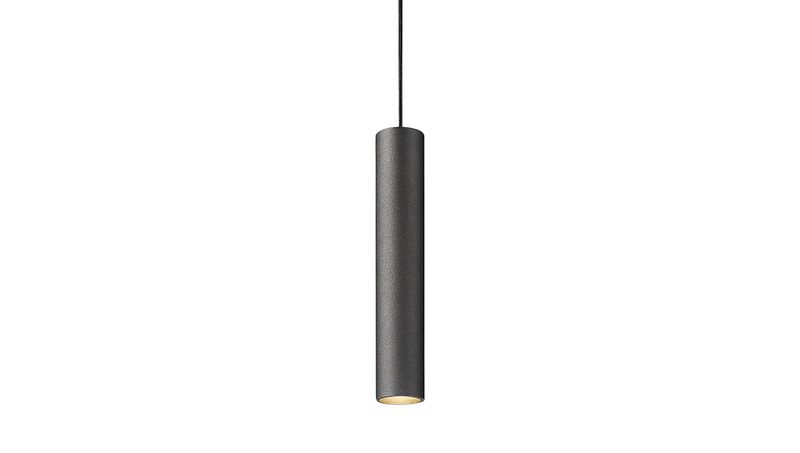 Sola TRK is a cylindrical track-mounted luminaire with an elegant and slim silhouette. Sola possesses a unique geometrical and sleek design that blends in well with a wide range of environments. Perfectly balanced, it incorporates itself harmoniously into all manner of contemporary interior designs. 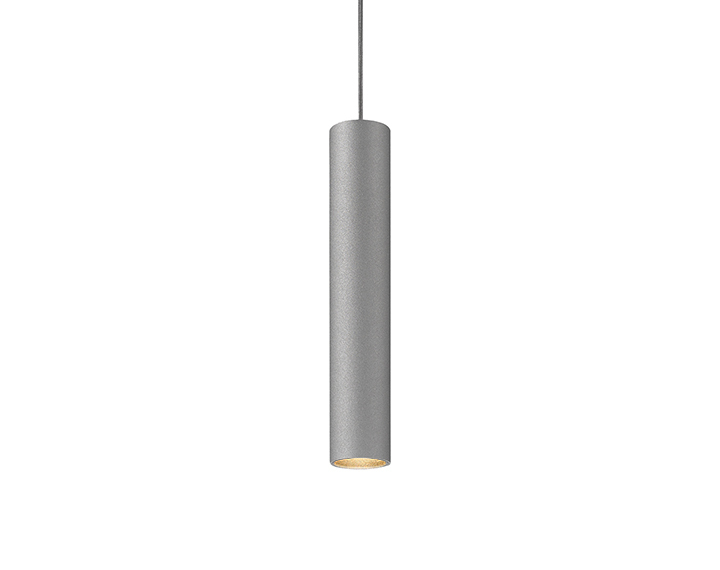 Best suited for minimalist interiors and perfectly applicable to the hospitality sector - hotels, pubs, restaurants, receptions. Sola TRK comes in a variety of dimensions: Ø45x300 mm, Ø71x300 mm and Ø95x240 mm.